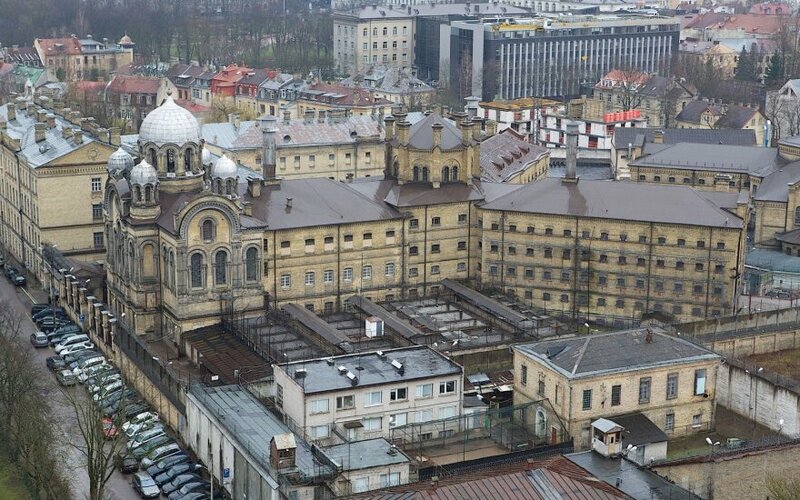 Specialists are finishing the plan on the relocation of Lukiškės Remand Prison from central Vilnius, Lithuanian Justice Minister Elvinas Jankevičius says. The special working group was due to publish prison relocation details in the middle of September but has so far failed to find the place to move detained and convicted persons from Lukiškės. "We cannot set the final relocation date yet. 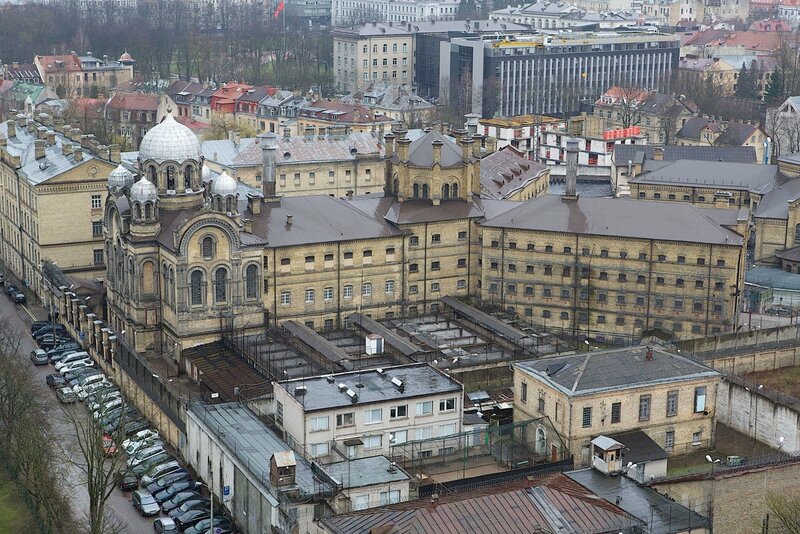 A certain number of inmates are staying at Lukiškės until the New Year as they will have to be selected and moved to other correctional facilities," the justice minister told BNS Lithuania, adding, however, that preparatory work "is coming to an end". In his words, other facilities need to be renovated to be able to accept inmates. Lithuania has come under fire from international institutions more than once over poor conditions at Lukiškės.